Hey there everybody! I hope you had a good Halloween! I've just got to push out my weeding sales again, i really need most of this stuff gone, as i'm planning on completely changing my collection room around and redecorating it, so eventually everything is going to be boxed up for a while, I'm going to box my collections up together, so all these stray bits i no longer need, have to go to new homes so they don't end up lost or mixed for when i unpack everything! For me (who collects alot of franchises other than Pokemon) this is a big deal! Also a quick question just for Fun, What Pokemon Crossover series would you love to see? I'd also love a Pokemon TCG video game similar to the current Yu-Gi-Oh! ones.. i think that would be amazing. Haggling is welcome and also trades are fine! I'm looking for Male trainer items from the Dot Sprite Promo & also Pokemate.. but i'm also after trainer merch in general. 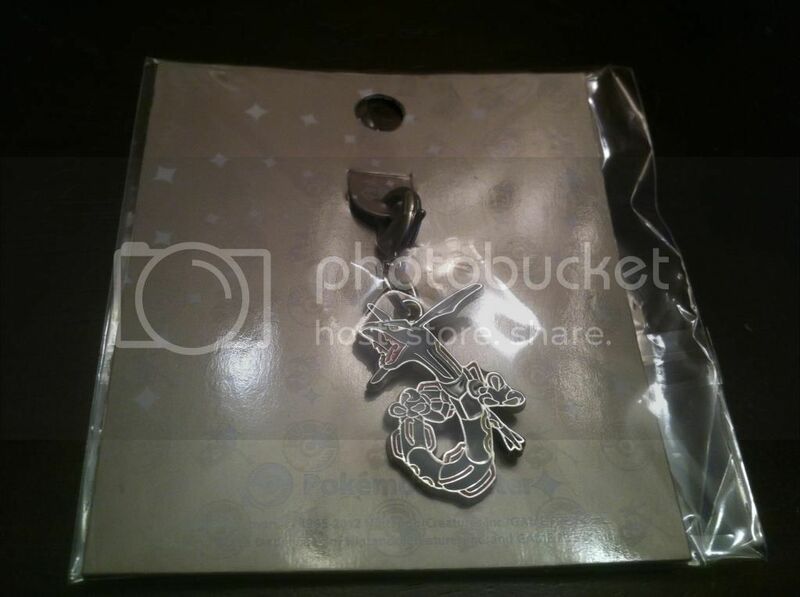 My main interests are Toto-line Lucario-line items. 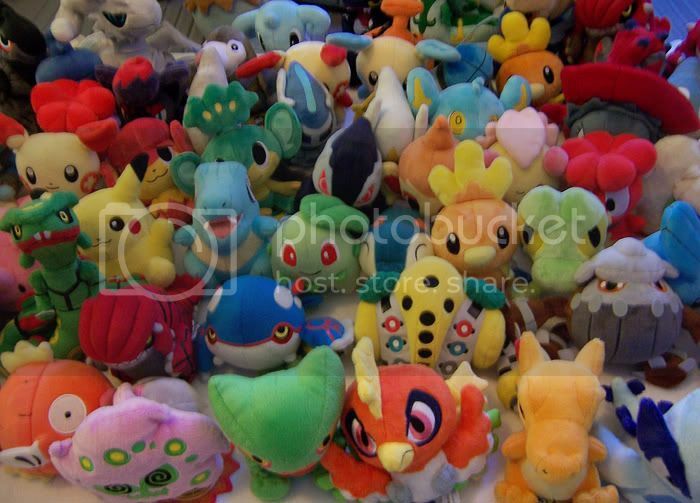 So feel free to offer what ever you have, though im mainly focused on plush/zukan and things. Hi, everyone! Just a quick reminder that my auction for a 12" custom plush ends in a little under 24 hours. Click magical Eevee to be transported, if you dare! 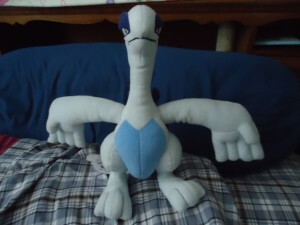 Just a reminder before I log off my Takaratomy (MWT) Lugia plush will have its offer time ending in a couple of hours, this is your chance to get a Tomy Lugia which has been sold out for sometime and really hard to come by. Please give him a new, loving home. Helloooo!! Obviously the wonderful holiday of Halloween has sadly passed, however that hasn't stopped me from harnessing the creative powers that be and not putting them to good use!! 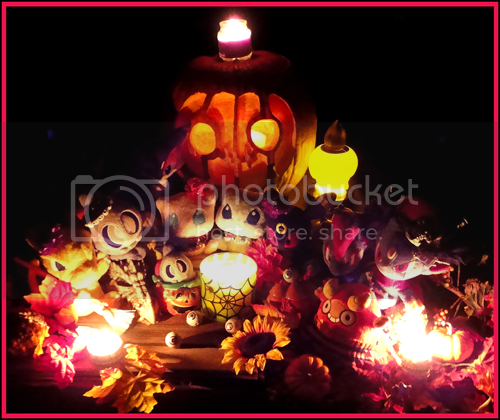 So I grabbed my awesome pokemon friends, a bunch of super-cute Halloween trinkets and decorations, and a few creepy things to take some cool Halloween photos... to enter in the Autumn Fun Photo Contest!!! I've never entered a photo contest before and have been wanting to do so a long time, so finally I got to it! I always had a cute idea of having a some of my favourite pokemon sitting around a campfire, along with things happened around them and in the background. Although I tried to emulate that idea, it didn't come out the way I was thinking, however after I had my setup ready, I was extremely proud of myself! I tried my best and even though my photo has issues with it and still isn't the best, I did what I could and I just hope you all enjoy!! Sizing the image down decreased visability of many things in my opinion, so I decided to add the larger version and many other cool photos too!! HAPPY belated HALLOWEEN and Day of the Dead!!! Auction reminder for custom plush! Just a reminder, the custom plush auction ends in less than a day! It ends tonight at midnight (EST), there aren't too many bids up so it's a good chance to snag one for a good price. 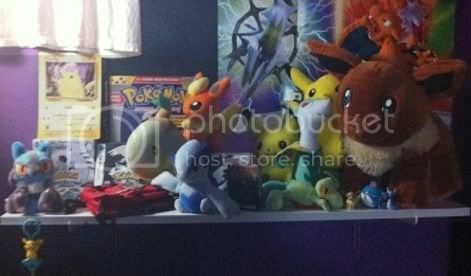 Eeevees, some cute plant pokemon, and keychain plush. .u. Does anyone know anything about this plush? 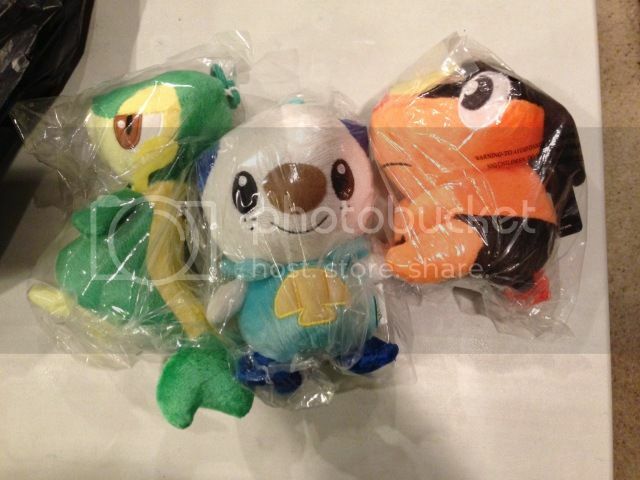 All I know is that it's a part of the "Pokemon Friends" series of smaller plush. 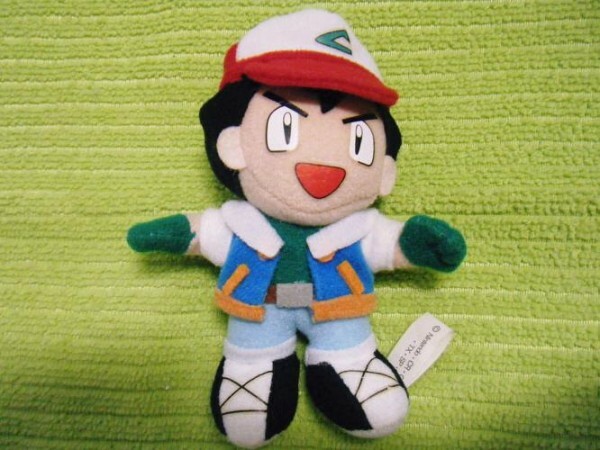 There was a close-up of the tag that said this plush was released/made in 2004. 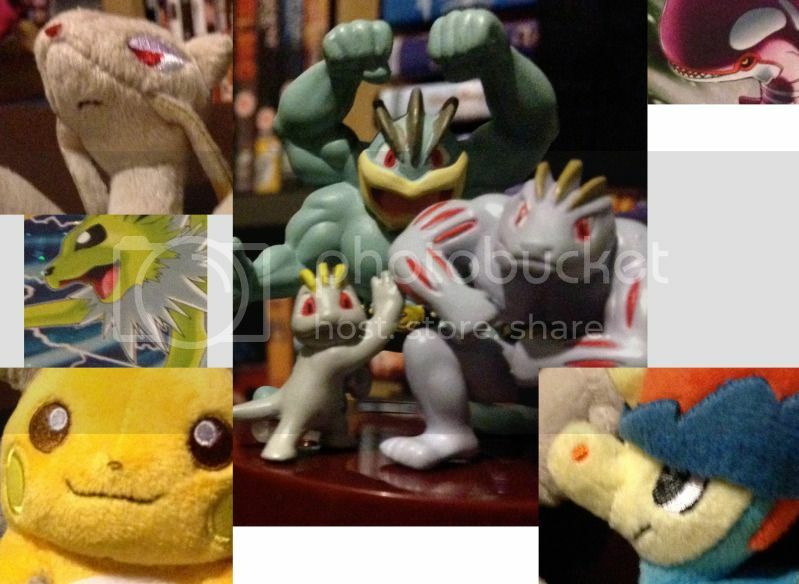 This pic is from an eBay listing, and the seller had it listed for a total of like, $55. I'm gonna have some money to spend after my birthday in mid-November, so I wanna know if I'll be able to get this cheaper than the price above. I would appreciate it if you guys could help me out! Thanks in advance! It all started with a figure, a $1 figure I saw in a store by chance. 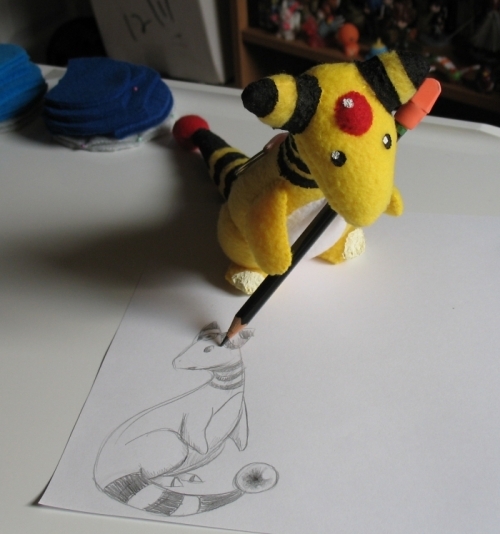 A Pikachu figure that changed my life forever. 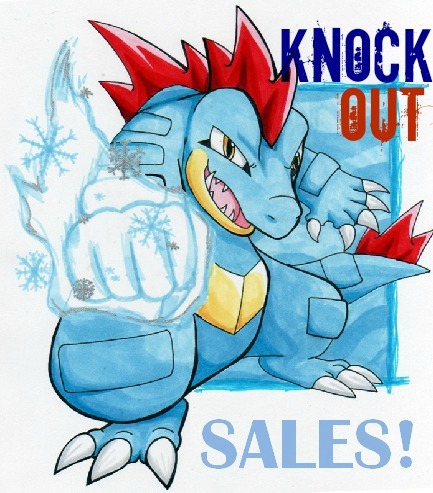 Sales Update! 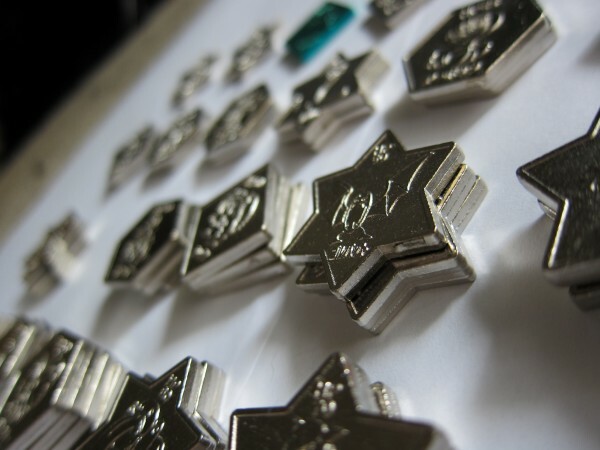 Metal coins, get! I was successful in my pulls! See what I got under the cut. Would you like to see what happened? Well check it out under the cut! Sales, offers, commissions, shipping update! I bring you some more sales and offers today :U I have a collection update coming here eventually, too lol. ONE DAY. In the meantime.. HAVE SOME STUFF. Hi, guys. I know I have post too often these days. 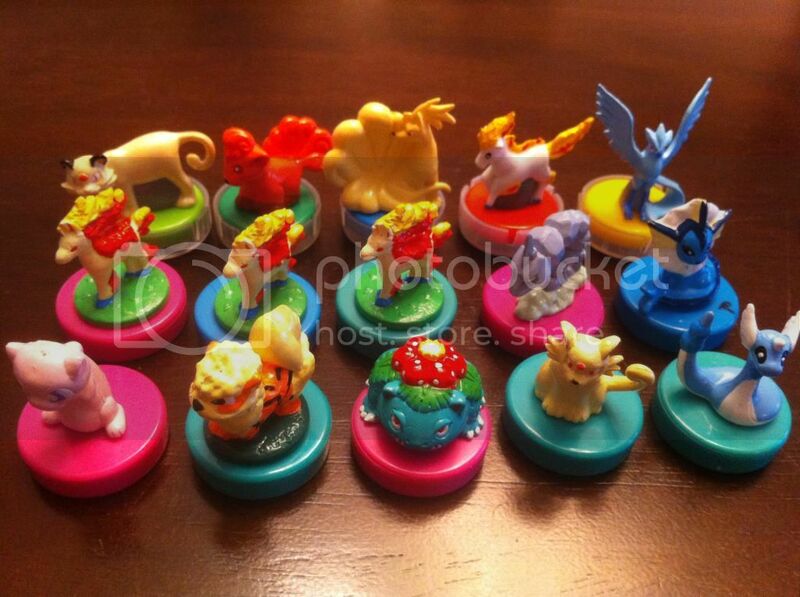 But who cares if you find another pack of rare figures in your box? Please help me get rid of these tinies to save for my room. I will end offers sometime tomorrow noon so sniping is not applicable for this offer. And there are a lot of stickers around in the package. I suppose they should be attached on the bases of these figures? Each one will start @2. Charizard, Larvitar, and Tyranitar will start @5. Please wait before I make an offer thread. Once your is set up, you can bid on that one. I have shipped half of the people's packages. I still have more to send tomorrow and many international packages. I believe the staffs in the post office will kill me. I still have some Kids and a lot up for grab. Tons of Full Color Collection and Full Color Stadium figures. 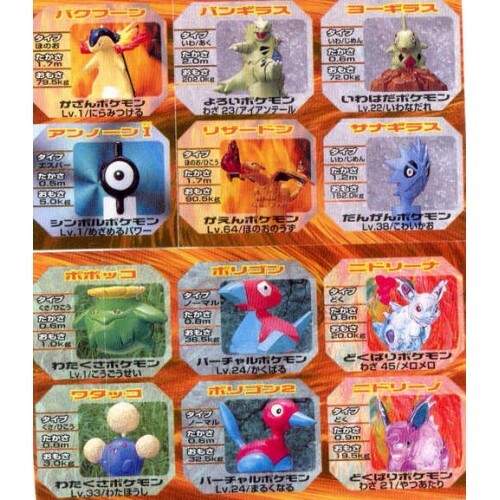 Just wondering, how often are new sets of Pokedolls released? Is it just random, or are there certain amounts of time in between each release? I haven't done a collection update in who knows how long so here we go....! and a QUICK WANT! If you have anything with Jackie on it, I am interested! Also, about my HUMAN PLUSHIE COMMISSIONS, I have decided to close them at the end of the year. I will no longer freely accept commissions come 2013. If you are interested in getting on my wait list, feel free to email me. A fun note, I am now able to do ~machine embroidery~ so plushies will have embroidered features where appropriate! *please note that being on the wait list does NOT require full payment; there is simply a small non-refundable deposit to claim a spot. Being on the wait list, however, also means I do not know when I will start on your plush. Please bare this in mind. Anyways, sorry for the long post! Thank you for reading! Thank you! Hope everyone's having a great weekend. 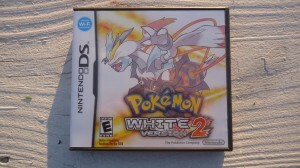 I have decided to sell my White 2 because I beat it in like 2 days the day it came out, and it's just been sitting there XD. Update on BW04 Zukan/Plush and Card Sales! Also, I have some miscellaneous stuff for sale. Basically just plush and cards. Come take a look and help me buy a Wii U! Well, that's it! Thanks for looking and please comment below to get a quote! Talk to you all later! 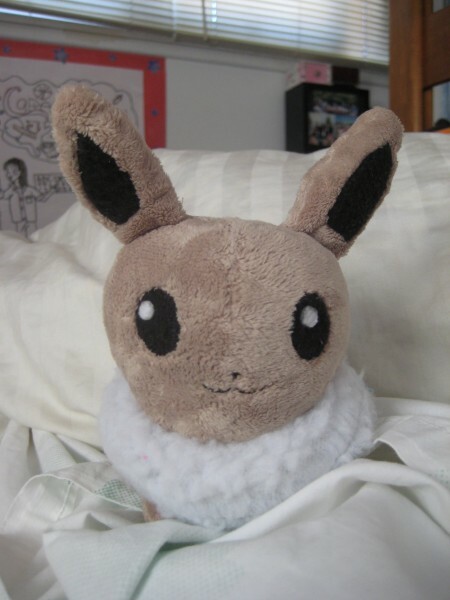 <3 I hope all of your wallets are holding up with the I <3 Eevee merch. D: I know mines taking a huge beating. To anyone who took part in this GA I am still needing payment from too many members. I cannot afford to front what is missing myself. Im sorry but you have 48 hours to pay or I will have to leave negatives to non payers and give up your plush for claims, which is something I really do not want to do. Any questions then please ask, I just want to hurry up and get this lot shipped to me. 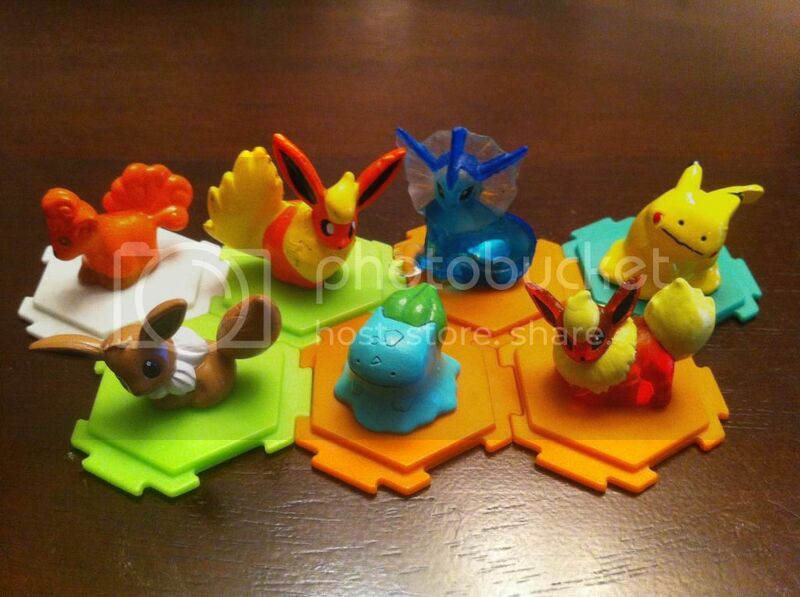 Have you ever wanted to have a piece of merchandise where a LINE of pokemon is included? 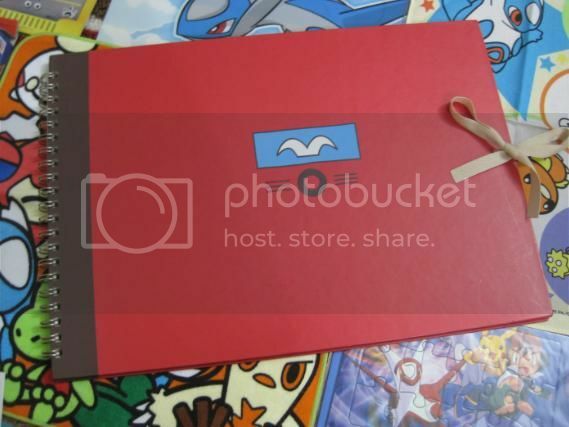 Especially a line, in which there is 3+ pokemon in it? A line that resembles dogs/cats/puppies? A line that is very popular amongst the ENTIRE community? If so you might want to read this special edition! 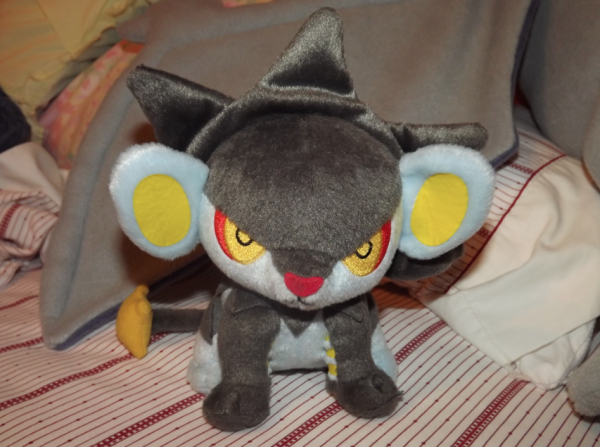 Luxray UFO plush auction reminder! I hate to just post a reminder without any collection updates, but I'm afraid that's it for now—I currently have a grail coming from Japan that I'm HOPING will arrive some time within the next week or two. It left Japan early this morning, ahhhh so excited. ;A; Expect a huge collection update when I get it! Click here or the picture below to get to the auction page. I see that there are some Nurse Chansey kids up on eBay, and it's my last resort, because I wanted to try the community first! So if you have any Nurse Chansey Figures, Kids, or Keychains, please shoot me an offer or I'll shoot you one, whichever suits you! Secondly, for all of those who have sent in payment for their items. Their packages has been shipped and should be processed by the post office this coming Monday. 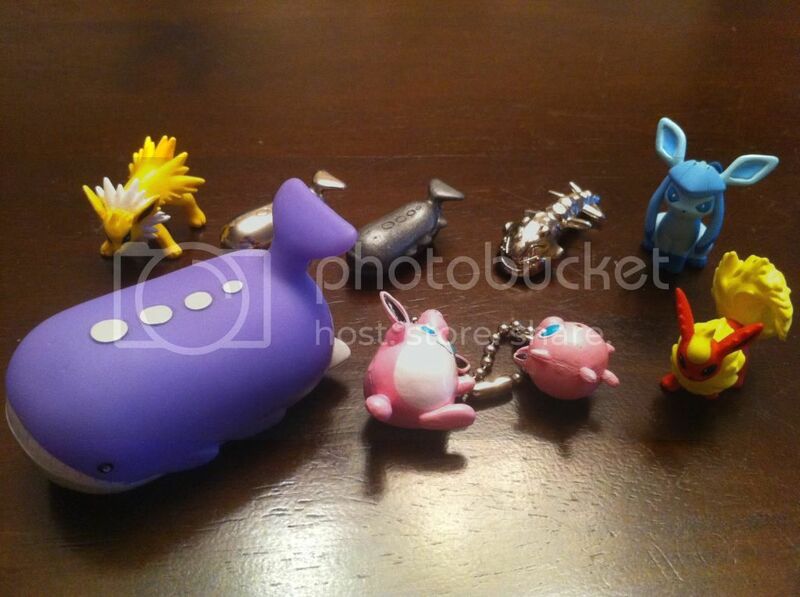 Thirdly, I am still in the hunt for a Kyogre pokedoll charm. And I am thinking of extending it to other pokedoll charms as well. 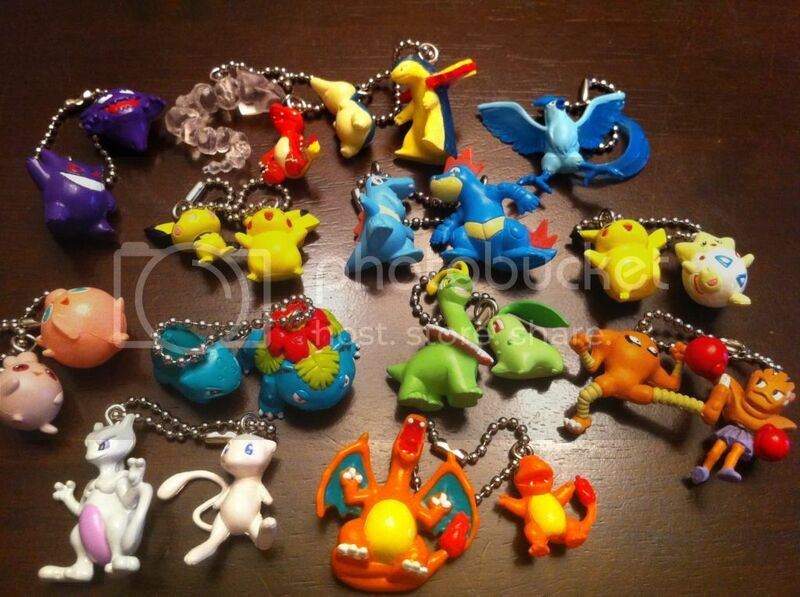 I am talking about the small metal charms that were sold at PokemonCenters years ago. So if you have any and you are thinking of selling. Please let me know. This is my entry for the Autumn fun photo contest!